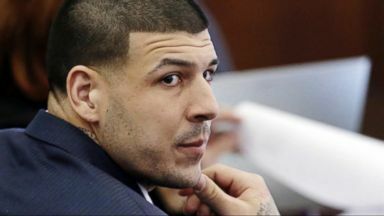 "Unnecessary Roughness," written by Hernandez's attorney Jose Baez, includes new information about Hernandez's final hours. 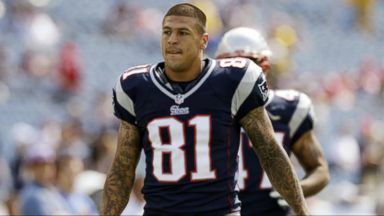 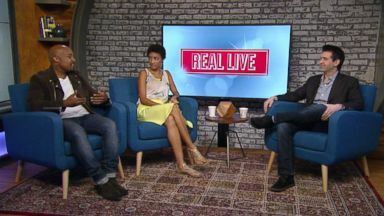 The death of former NFL star Aaron Hernandez has been ruled a suicide, the Worcester County District Attorney's office said in a statement Thursday. 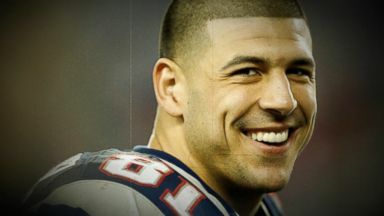 Doctors at Boston University determined Hernandez, a former New England Patriots star who committed suicide in prison, had an advanced form of the brain disease CTE.